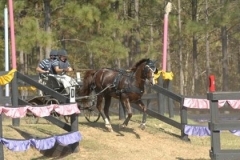 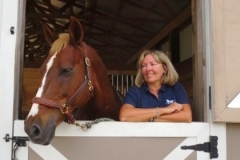 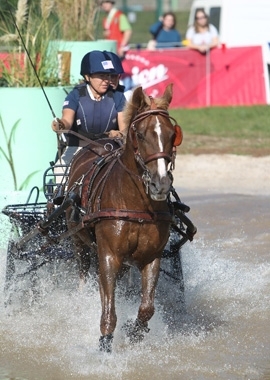 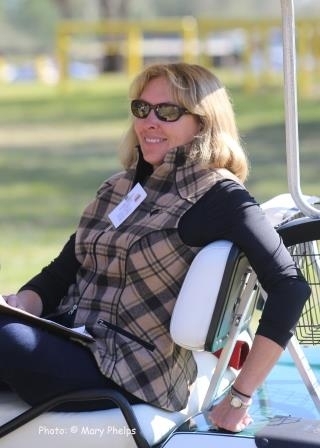 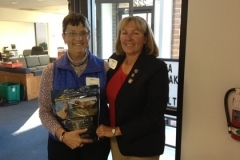 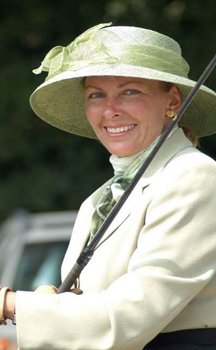 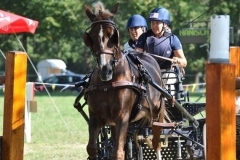 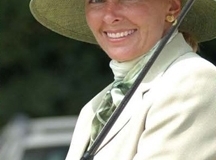 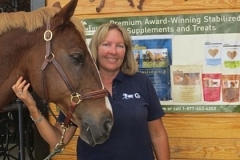 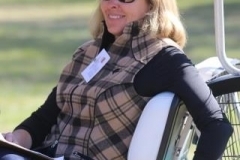 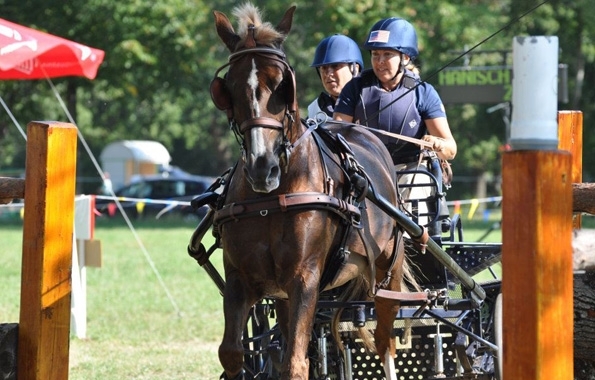 “With a background in eventing and FEI level dressage, I saw a Combined Driving Event (CDE) in 1996 and within a year was competing at the National Championships. 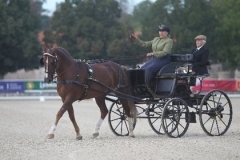 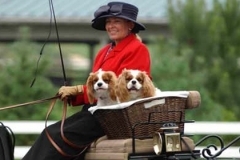 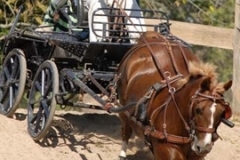 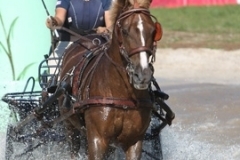 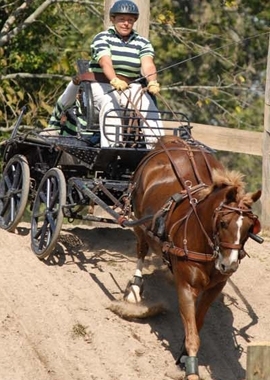 Everything about the sport was interesting to me – the tradition of carriage driving, the different phases of the competition (dressage, marathon and cones), the team nature of CDEs where the driver, the navigator and the horse or horses join together to tackle an exacting and exciting sport, and the difficulty of communicating with just reins, voice and whip. 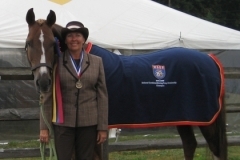 Along with my pony Cooper and my husband/navigator, Fran Doto, we were the USEF National Champions in 2006 and 2010, were reserve Champions twice, won three USEF Horse of the Year titles, the FEI North American Driving Challenge, and drove as a member of the United States Equestrian Team at the 2007 World Championships, where our team won the bronze medal and individually finished tenth overall. I have been using Omega Horseshine® for many years – I even took it with me to Denmark to the World Championships in 2007. 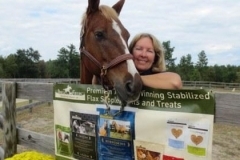 I like the way my horses’ feet and coats look, and the way it helps control inflammation. 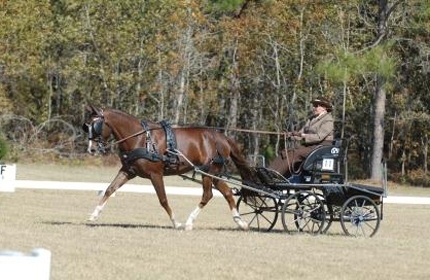 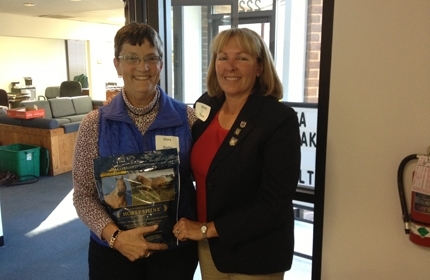 We recently moved to the sandy terrain of South Carolina, where sand colic is a danger. 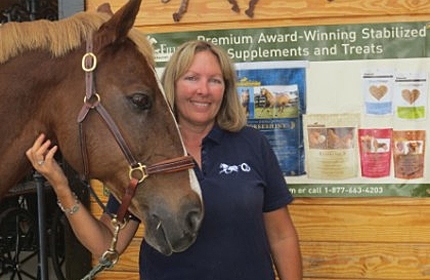 A great bonus of Omega Horseshine® is as a psyllium substitute, to guard against sand colic. 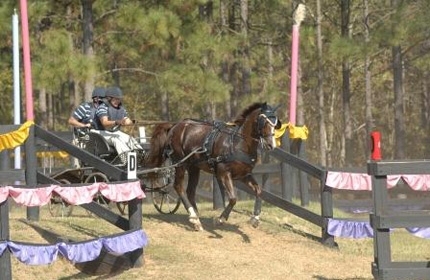 That makes it an even more important part of my program and I feed it daily to all the horses in my charge.